We’ve raised produce at out family farm since the late 1980s to provide the communities of south central Minnesota with fresh, seasonally-grown produce. Whether you buy from us at our market stands or by subscribing to our CSA, we guarantee you’ll always receive fresh, great tasting produce. 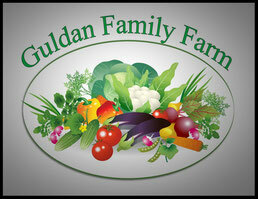 We know you’ll be able to taste the locally-grown difference! What’s more, we are happy to provide you with cooking tips or advice on how to make the most of your produce purchase. 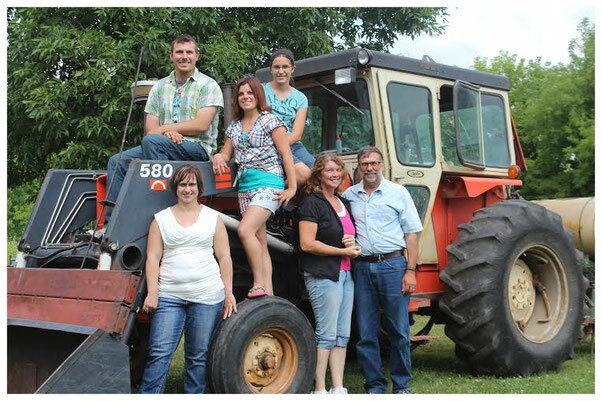 We are farmers with a family focus — choose us to be your family's farmers. Eat Local, Eat Fresh, Eat Delicious! In the tabs above you'll find information on what's in season during the spring, summer, and fall months, where you can purchase our family's produce, our Summer CSA program, and little about us. Follow us on our Facebook page below for continuous updates about the day-to-day operations, or simply share our information with a friend. Thanks for stopping by, and as always, enjoy!